Some vegetarian dishes, perfect plates for 2010 Lenten observance. The fan club bean and legume friendly. Could not go wrong here. Cook the lentils from scratch. 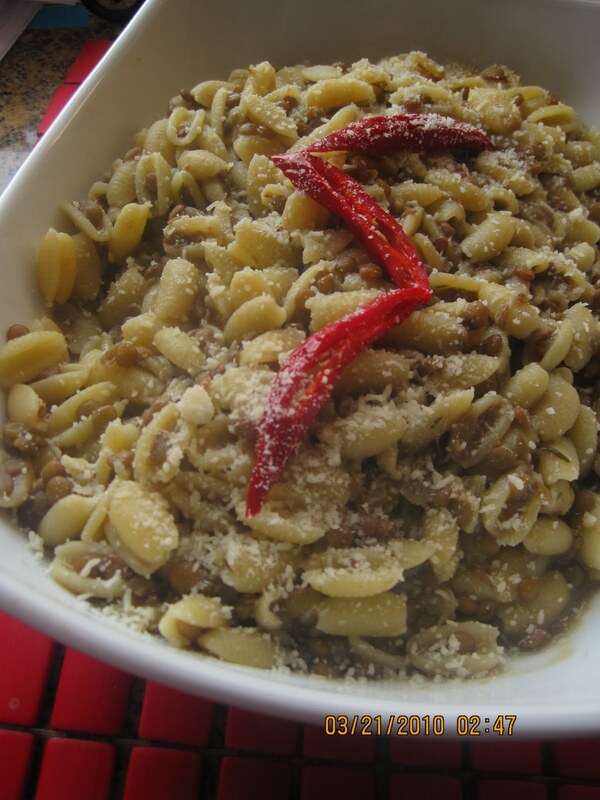 In a deep pot add EVOO, dry lentils, gently fry for 1-2 minutes. Add bay leaves, garlic cloves, Cook over low heat until tender, Remove garlic cloves and bay leaves 3/4 of the way through. Toss with pasta in deep pan with some of the reserved starch water from the pasta.. Garnish with the Chili pepper. 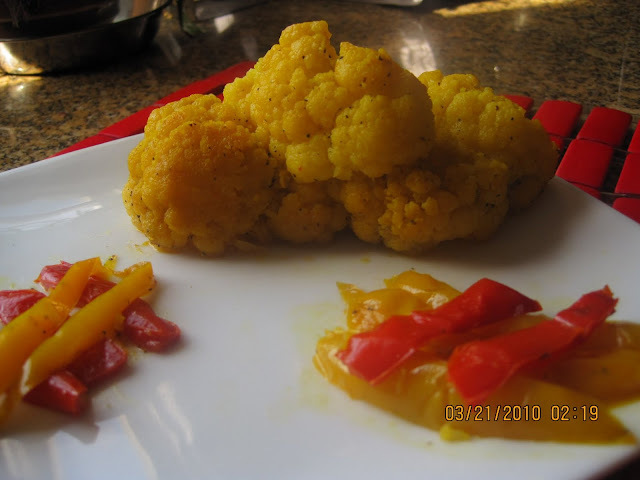 Amber Cauliflower with Yellow and Red Peppers. The fan club walked away.saying "What's that". 0-1 final score. 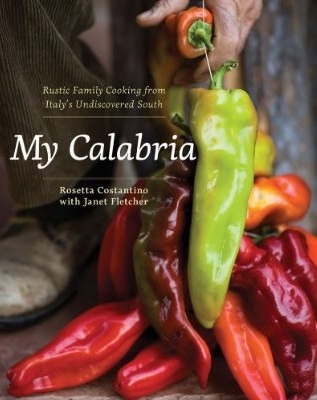 Cut the peppers into 3 inch sticks., Break the cauliflower into large sided flowers. Place in a deep pan with EVOO, S/P, and spices. Stir until the cauliflower is fully coated with the colorants. Cook all over low heat in a covered pan. Avoid stirring so that the vegetables remain intact. When plating , separate the peppers from the cauliflower for added effect.